Ted Baker reported a fall in profits for the year, amid the recent departure of its chief executive and founder. 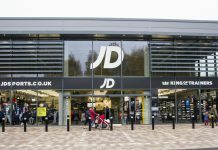 The retailer said that trading over the period had proved ‘resilient’ despite ‘very difficult trading conditions’. 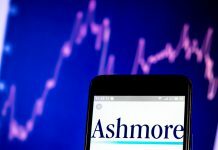 Overall, the company said group revenue was up 4.4%, 5.0% in constant currency, to £617.4 million compared to £591.7 million a year ago. Retail sales including e-commerce channels rose 4.2% to £461 million over the period. In the UK and Europe, sales rose 4.6% to £315. million. Meanwhile, sales in North America rose slightly higher at 4.7% to £125.7 million. 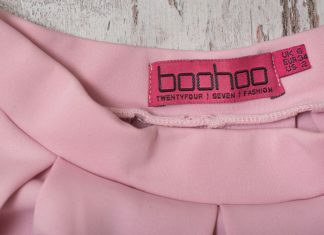 Conversely, sales in the Rest of the World fell to to £20.3 million. E-commerce sales performed particularly well across the year, growing 20.4% to £121.7 million. Ted Baker said it continued expansion, with two new stores in the UK, five in the US, one in Spain and China. 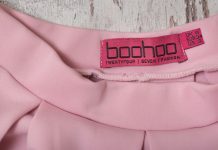 In addition, the retailer opened one outlet in the UK, its first outlet in Italy, as well as a further two outlets in Germany and another in France. 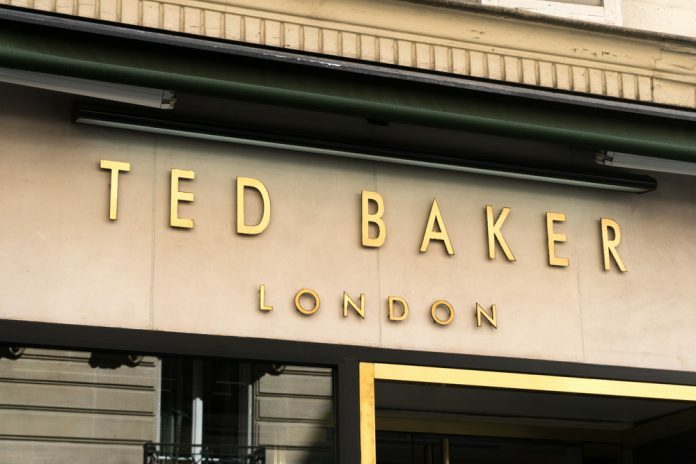 “Ted Baker has continued to grow across each of the brand’s distribution channels despite difficult trading conditionsacross a number of the Group’s global markets. This resilient sales performance again reflects the strength of the brand, the talent of our teams, and the quality of our collections. I would like to take this opportunity to thank each of my colleagues for their outstanding enthusiasm, skill and commitment and our global partners for their support throughout the year. The results come after the brand recently announced the departure of its longstanding CEO and founder Ray Kelvin. Kelvin has commenced a period of ‘extended leave’ after misconduct allegations surfaced involving ‘forced hugging’ of employees and ‘inappropriate’ comments. Shares in Ted Baker (LON:TED) are down -6.75% as of 13:42PM (GMT), on the back of the latest annual results.